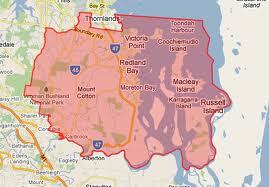 The Redlands in south-east Queensland is made up of just under 550 sq km consisting of mainland and island communities. 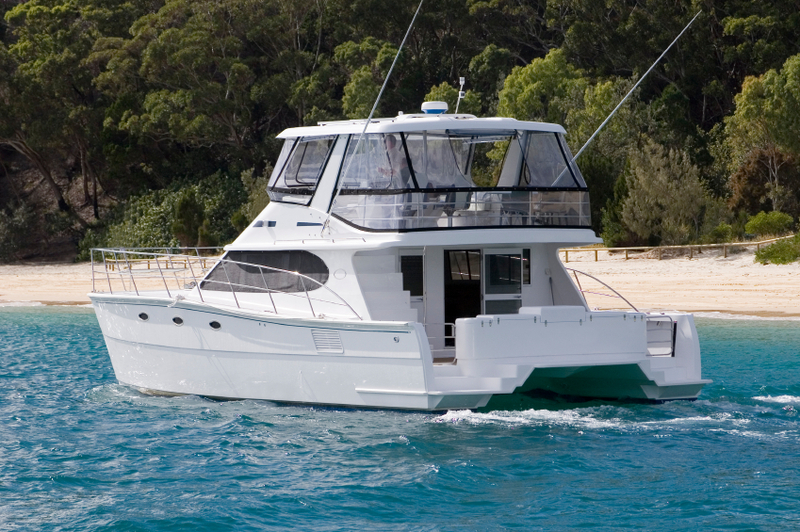 It is located on the southern reaches of Moreton Bay and borders Brisbane City, Logan City and the Gold Coast. 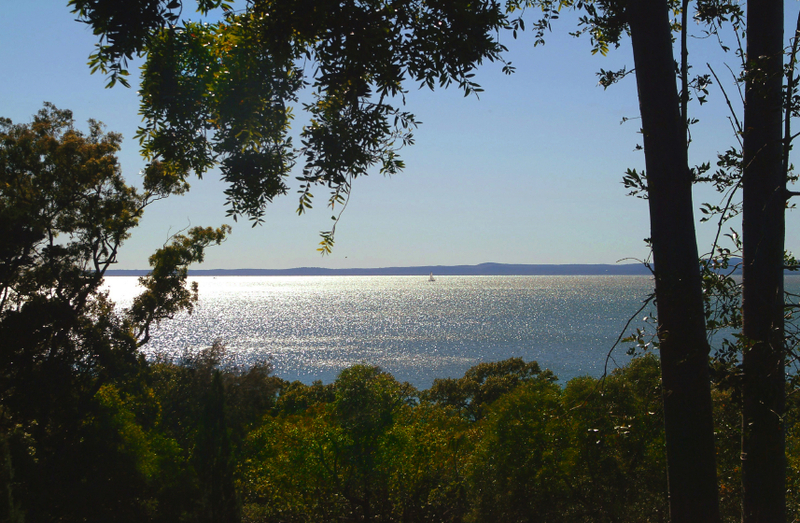 The redlands enjoys a relaxed coastal lifestyle along with strong community values and outstanding natural attractions. people are generally attracted to the area as a way to avoid the hussle and bussle of Brisbane city, being only 30-40 mins from the city centre. 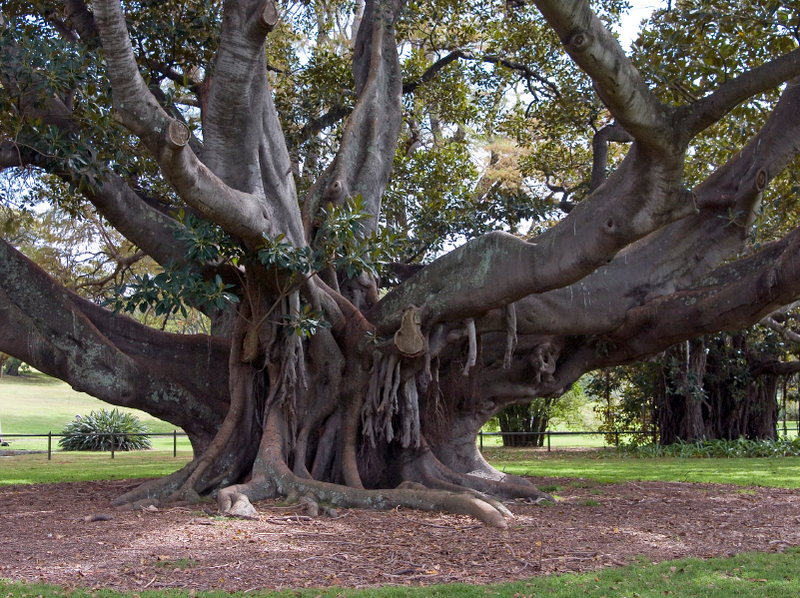 The Shire is well serviced by Bus and rail, with its business and Industrial centres both in Cleveland and Capalaba. In recent years there has been rapid growth in many of the outlying suburbs with new housing estates being developed along with modern infrastructure. NEAT AND TIDY THREE BEDROOM HOME IN FANTASTIC LOCATION! Modern Two Bedroom Unit AVAILABLE NOW ! "MAN CAVE" DREAM HOME - BRING THE FAMILY! BEAUTIFULLY FULLY RENOVATED THREE BEDROOM PLUS OFFICE HOME in peaceful Mt Cotton!! SIMPLY STUNNING - A MUST TO INSPECT!! Executive five bedroom home with Double LUG and fully fenced yard. Three bedroom lowset - Ideal Location! Large 4 Bedroom Family Home in prime location!